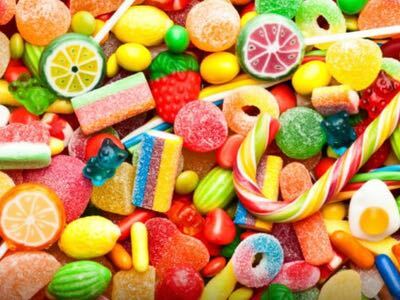 With ongoing interest in clean labelling and greater transparency, the free-from category is continuing to grow globally and, in addition to the high-profile developments in areas such as lactose-, dairy- and gluten-free foods and drinks, there has also been a marked upturn in interest in GMO-free or non-GMO products. In terms of product activity, launches featuring GMO-free claims and labelling remain relatively limited on a global scale. 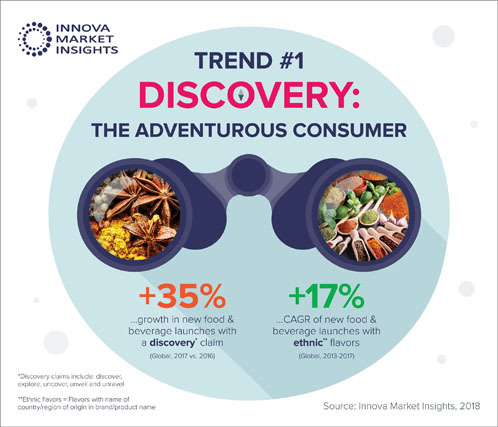 More than 13% of launches recorded by Innova Market Insights in the 12 months to the end of June 2015 were marketed on an additive-free or preservative-free platform, whereas 7.8% were marketed as organic and 6.3% as natural. 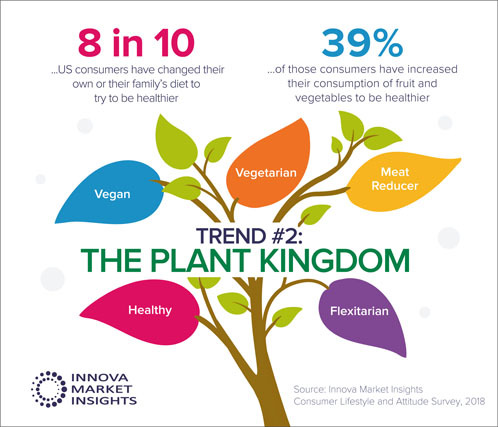 At the same time, just 4% used GMO-free labelling, although this was a significant rise year-on-year, driven mainly by rising levels of interest in the US. During the 12-month period, the US accounted for 43% of global launches using GMO-free claims, moving ahead of the EU on 39%, despite the much larger number of countries involved in the latter region. Bakery products and snacks lead in terms of numbers of global GMO-free introductions, accounting for 12% and 11%, respectively, reflecting the significance of GM ingredients in sectors using high levels of cereals for food. While these two product categories led in terms of introductions overall, cereals led in terms of share, with more than 13% of launches of breakfast cereals and cereal bars featuring this type of labelling, compared with 7.4% for snacks and 4.6% for bakery products. There has also been relatively strong interest in non-GMO labelling in the dairy industry, where a natural image has traditionally been important and there is already ongoing activity in organic and pasture milks. There is a strong link between organic and GMO-free certification, with many products using both types of positioning. In the US, these include leading organic dairy producers such as Stonyfield Farm and Organic Valley, as well as non-dairy drink lines such as blue Diamond’s Almond Breeze and white Wave’s Silk. The leading US Greek yogurt brand Chobani is also certified non-GMO. Dairy products have also been one of the key areas for non-GMO or GMO-free labelling in Europe, where, despite compulsory EU regulations on labelling of genetically modified foods having been in force since the 1990s, there has still been ongoing pressure to verify and more easily identify non-GMO options. This has been led by countries such as Germany and Austria. Dairy launches using a GMO-free positioning accounted for nearly 28% of Austrian dairy introductions in the 12 months to the end of June 2015. This compared with 3.2% in the EU as a whole, slightly more than 5% globally and just under 10% in the US.